This is a long over due post. For the past month I keep reflecting on the two weeks we spent in Dèsarmes. My heart is so full. It is difficult to put into words everything we accomplished. Because it runs so much deeper than what was on our agenda. Those women and their sweet children are amazing. The true accomplishment was sharing His Word, showing His love and being His hands and feet. Ashley Stills with our house host/cook’s daughter. 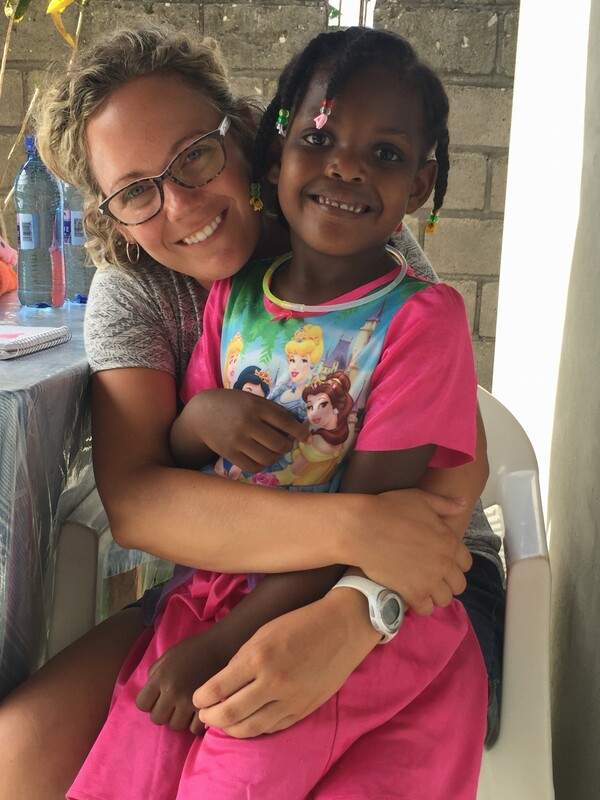 We sure do enjoying loving on these sweet families. In the medical clinic we treated 250 patients. Many of those treated were women and their families that have previously participated or are currently in our programs. Many others came from the community including men, women and children of all ages. Most of the ailments were the same. Backaches, headaches, dizziness, allergies and stomach pains (most likely from lack of food). Simple ailments that we take for granted that we can easily treat with Tylenol, Advil, Tums and Benadryl. Through the medical clinic we were able to distribute some over the counter meds and multivitamins. Minor internal and external infections were also treated. All adults and children received vitamin A and were de-wormed. 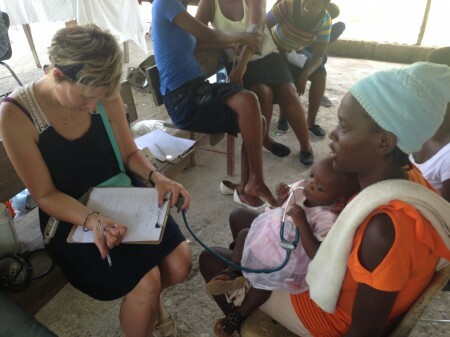 Nurse Rachelle treating a family at the medical clinic. We were also able to teach another 2-day pregnancy class to 25 expectant mothers. Nurse Timay pre-registered the women for the class. Lessons taught included baby development in the womb, preparing for labor, signs of labor, breastfeeding, family planning, goal setting and more. Each day the mothers arrived at the church in the morning, enjoyed their lessons and had lunch with us. At the end of the second day, we had the Celebration of Life. At the Celebration of Life the mothers played games and enjoyed eating cake. 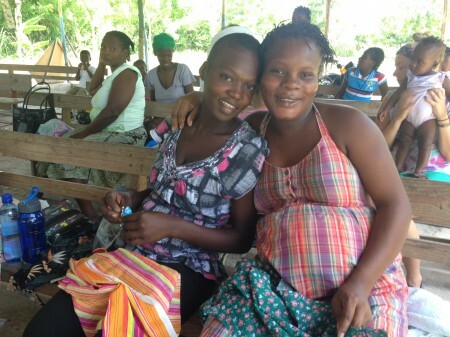 The mothers also received their baby gifts, cards and photos from their sponsors. The expectant mothers had lots of fun playing “Pin the Onesie on the Baby”. The New Mama class was kicked off and we had about 17 mothers with their babies in attendance. New moms learned about breastfeeding, family planning, infant development and prevention/risk-signs of illness/diseases and more. This class was very special because the moms in attendance were primarily participants from the pregnancy class in January. So we were able to see those sweet new babes as well as continue our relationship with the moms. 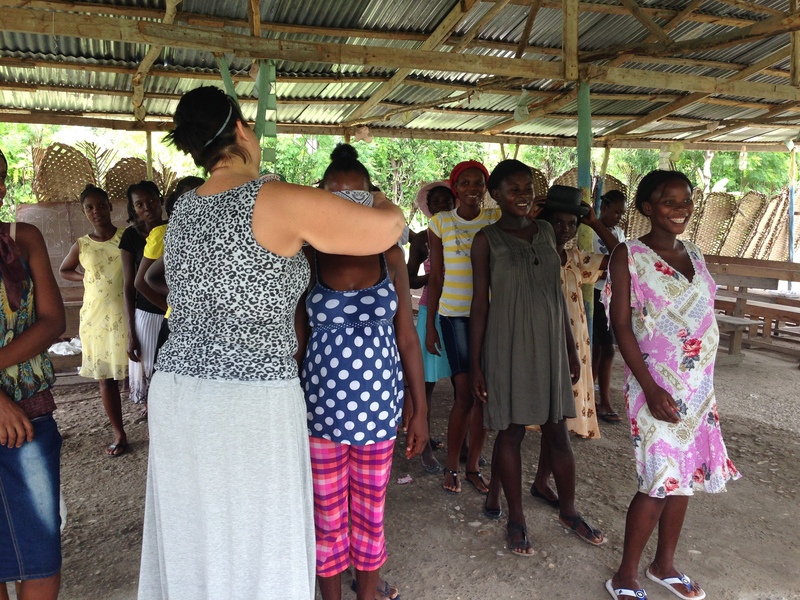 The moms were very eager to learn and participated in class by asking questions and giving valuable input. 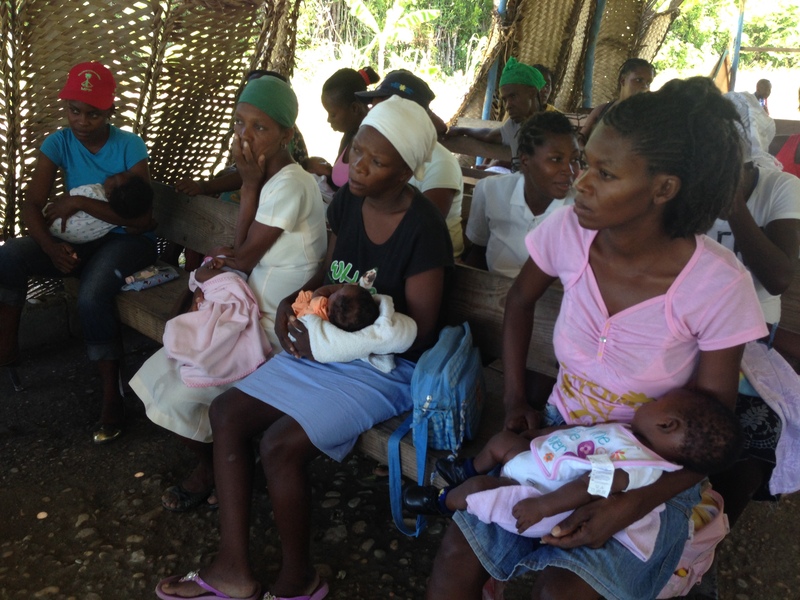 New moms carefully listening during the class lessons. We also had the opportunity to teach 7 women how to crochet and taught 40 (Yes, FORTY!) women how to hand sew. The class was taught over two days. The women all received sewing kits with needles, pins, thread and scissors. On the first day, the women learned how to make a simple bag with a strap. On the second day, they learned how to trace and cut a dress pattern. The women also received extra material and supplies. The women really enjoyed the class and learned very quickly. Ladies in the sewing class learning how to make a dress. In the evenings we made home visits to some of the families in the program, took walks to visit and make purchase with local vendors in the street and at the market. Also, we were able to attend the literacy class one evening and witness the progress the women are making. The two week trip was of full with laughter, love, tears and deepening of relationships that only Christ alone can orchestrate. As always we are honored and humbled to be accepted and serve in their community.